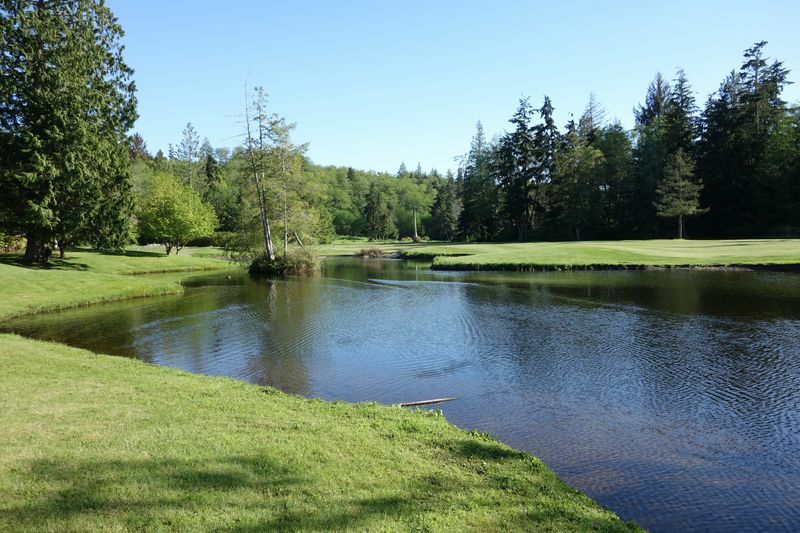 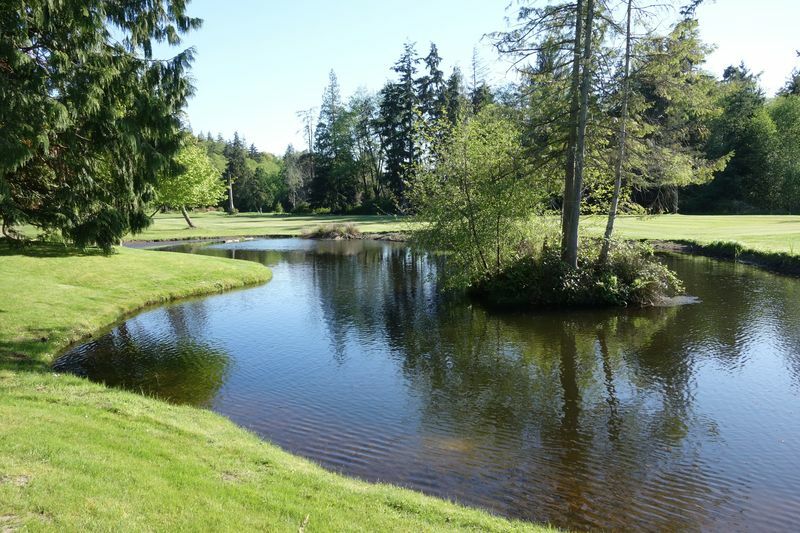 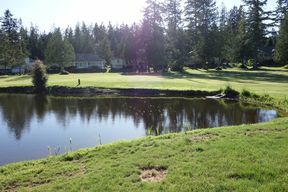 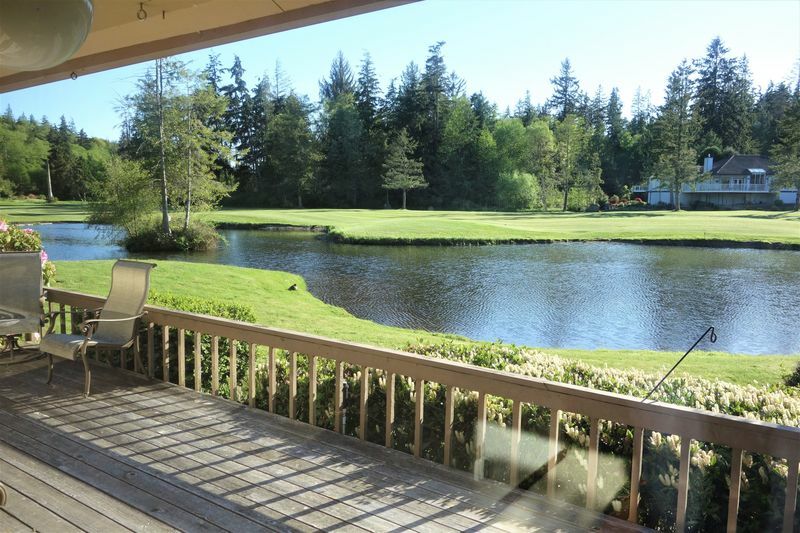 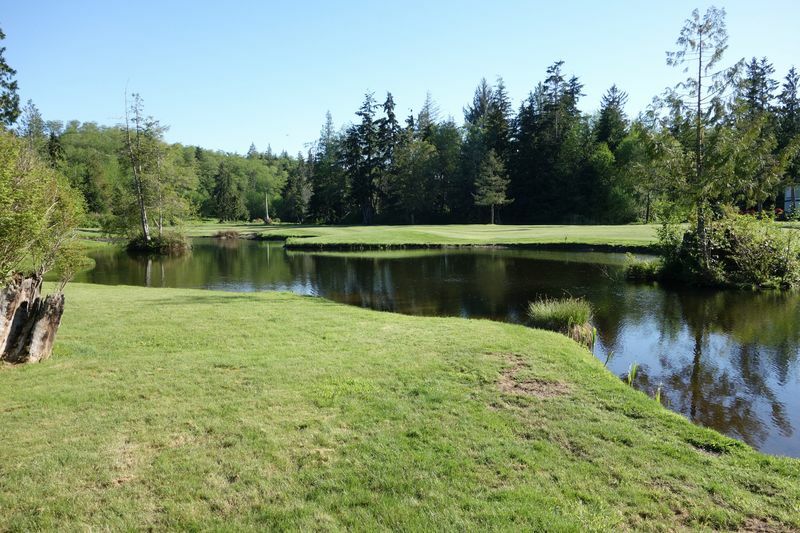 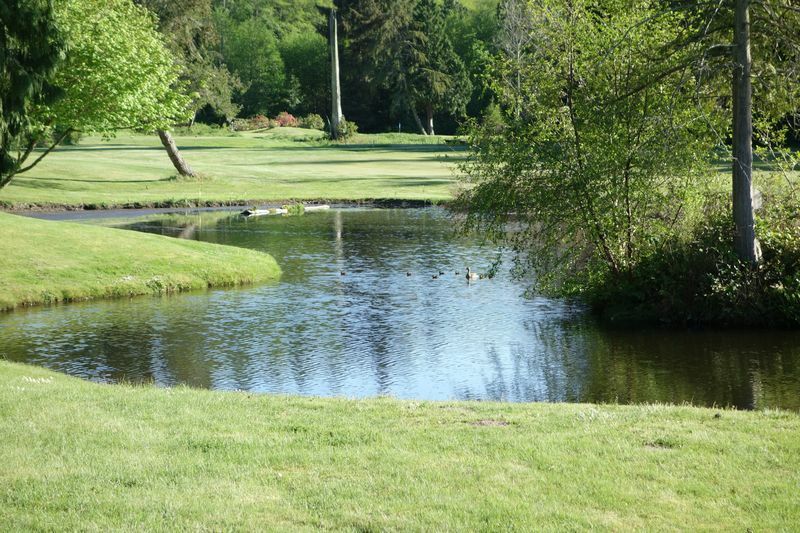 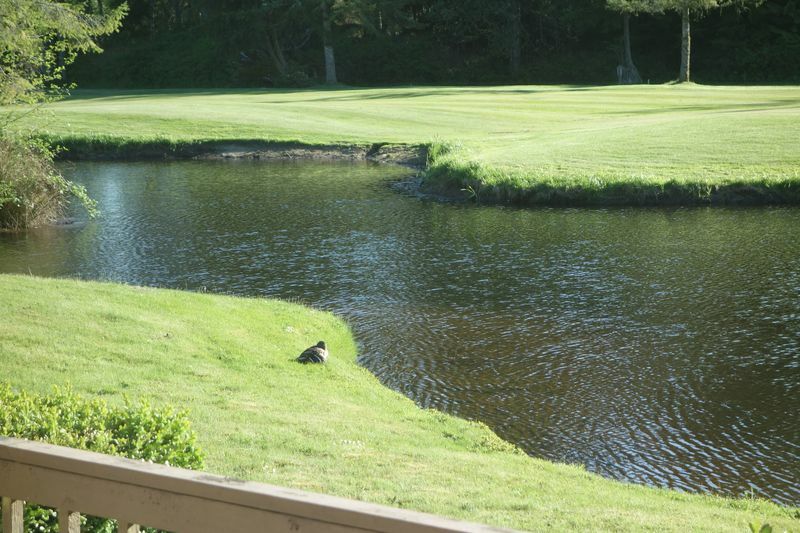 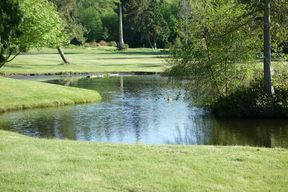 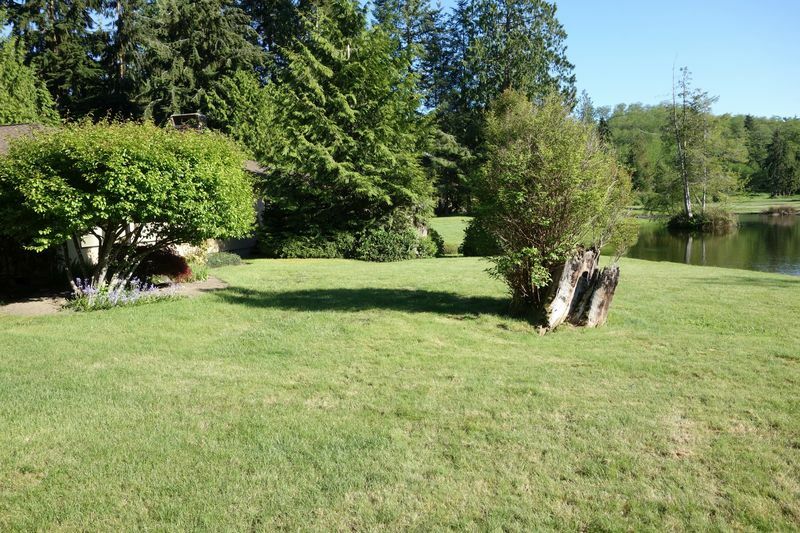 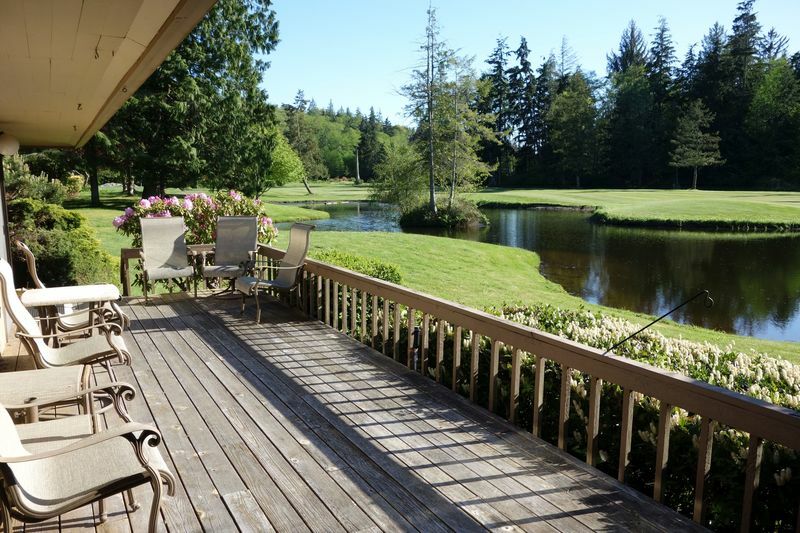 This incredible and classic Golf Course Home in the heart of Port Ludlow oversees the 8th Fairway and is on the front of the gorgeous pond. 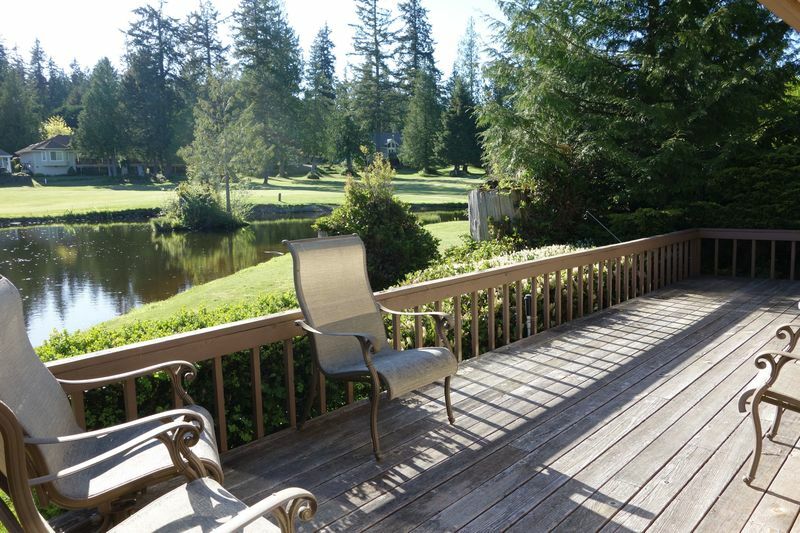 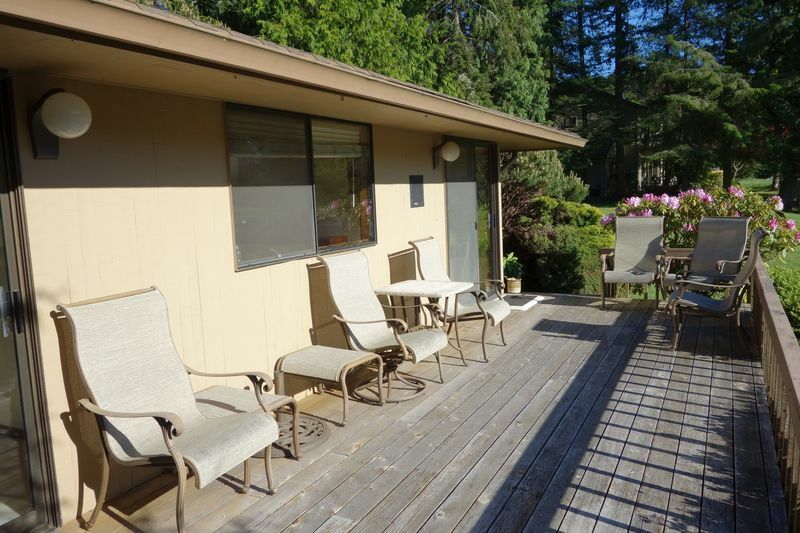 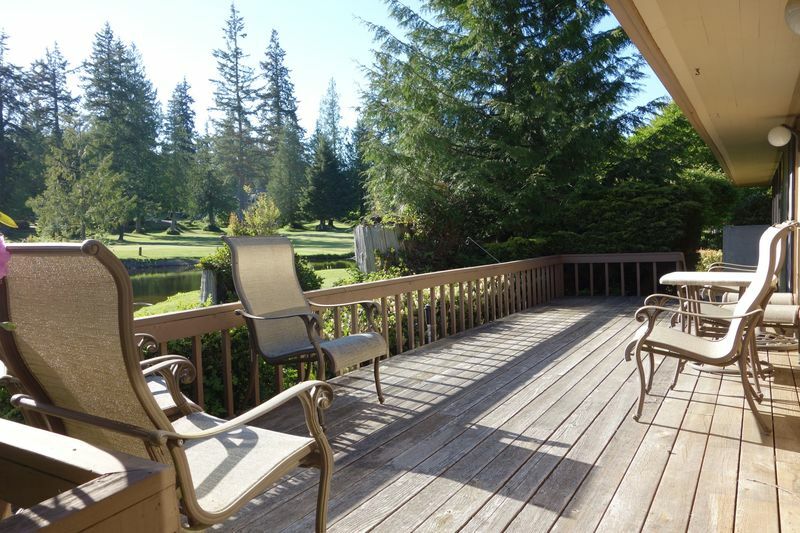 Year round groomed landscaping, a chance to catch your breath and enjoy the blue herons and eagles in flight, perfect summers and evenings from your large deck--this is the life which you've been wanting. 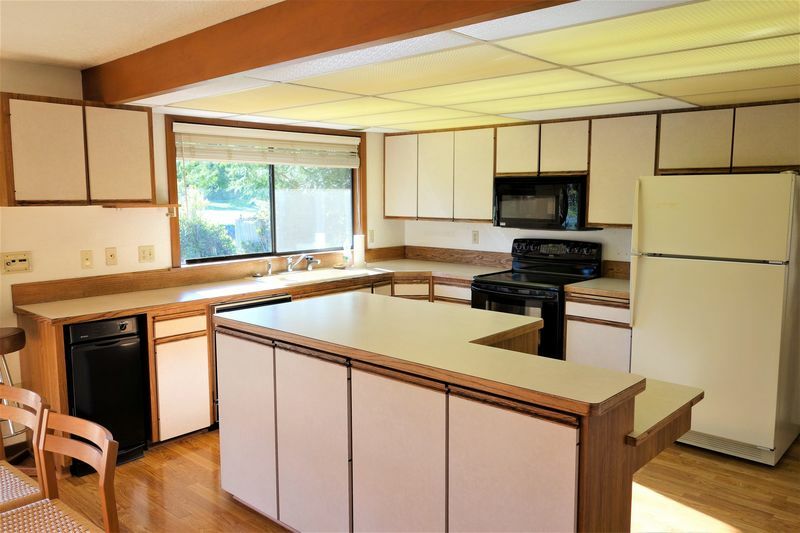 3 bedrooms, 2.75 baths, 2532 sq. 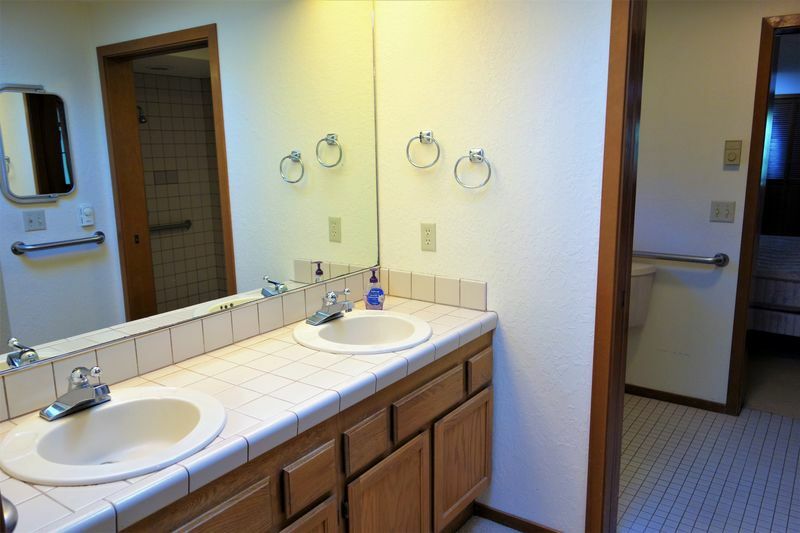 ft.--ALL ON ONE LEVEL. 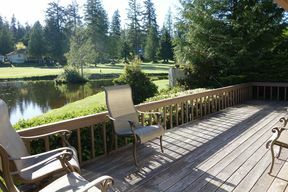 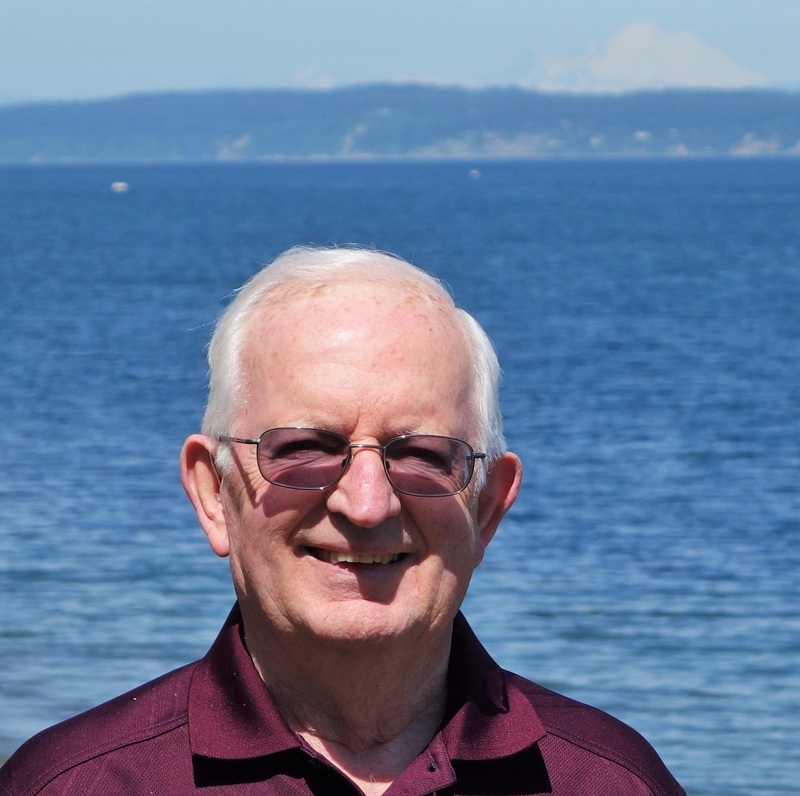 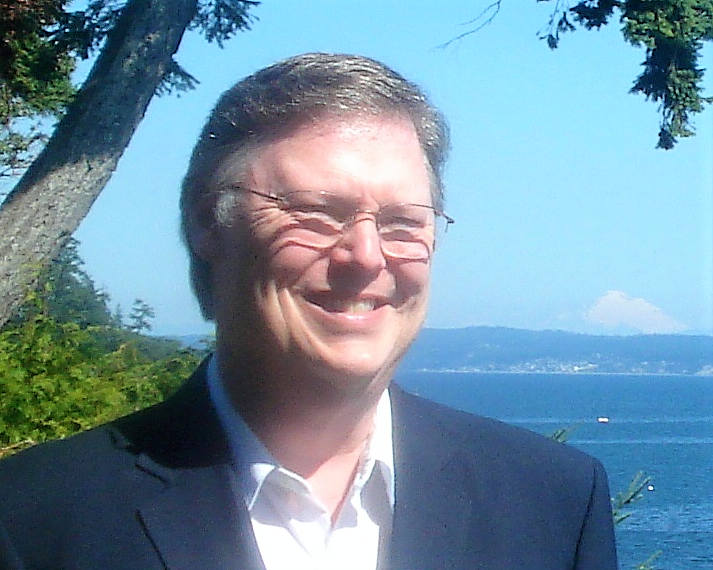 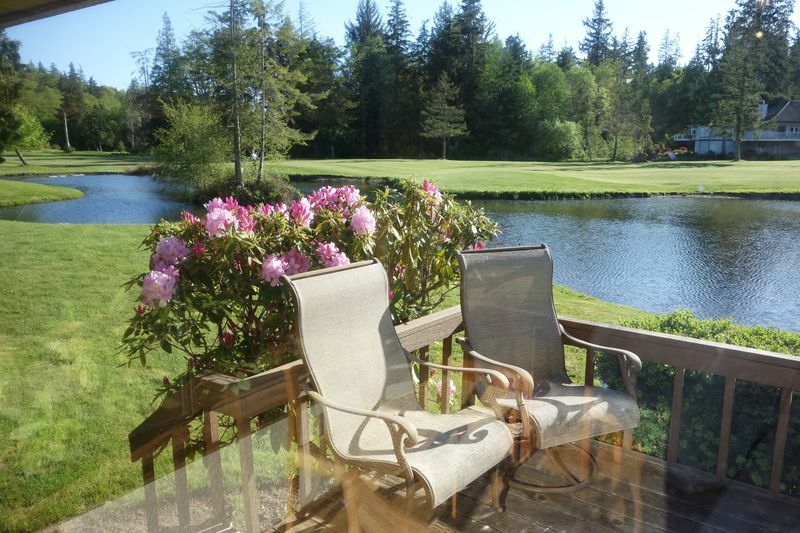 If you're retired, or if you're an active golfer, come to the Port Ludlow Resort on the Olympic Peninsula. 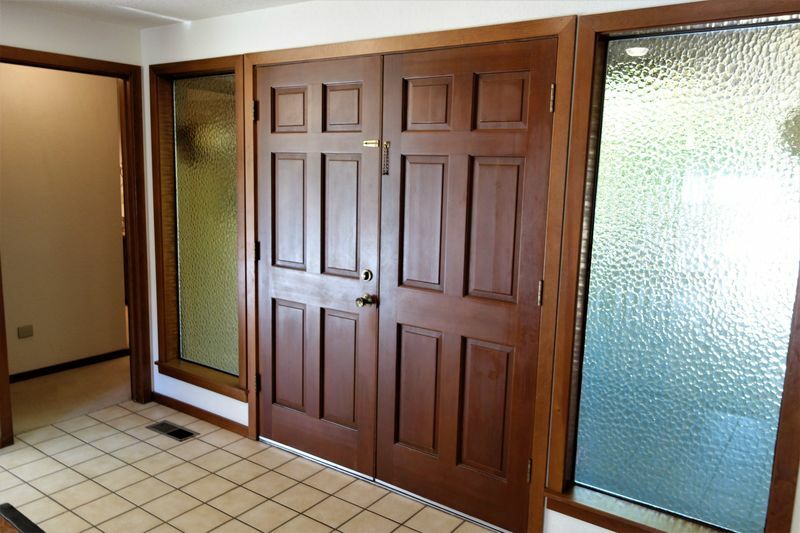 Enjoy your own gated entry and private courtyard. 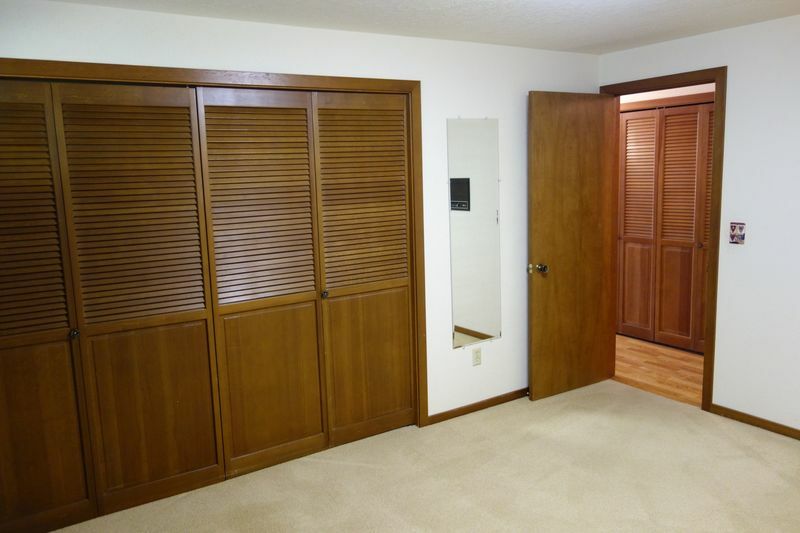 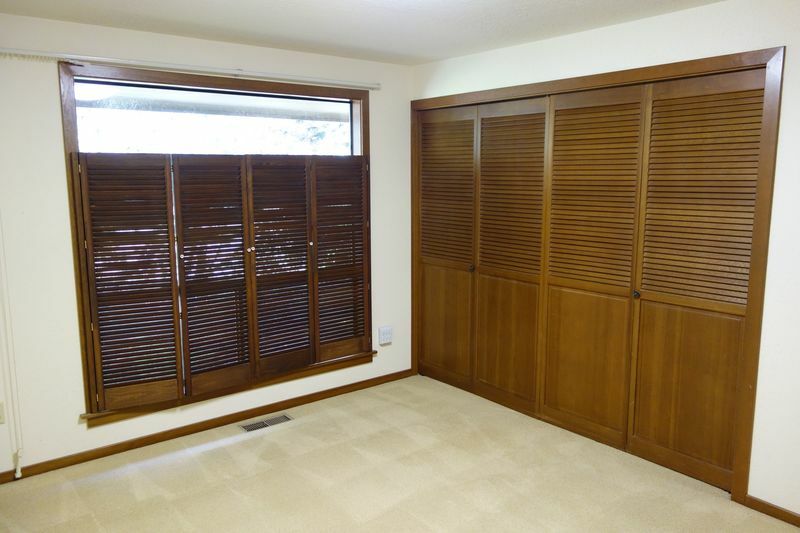 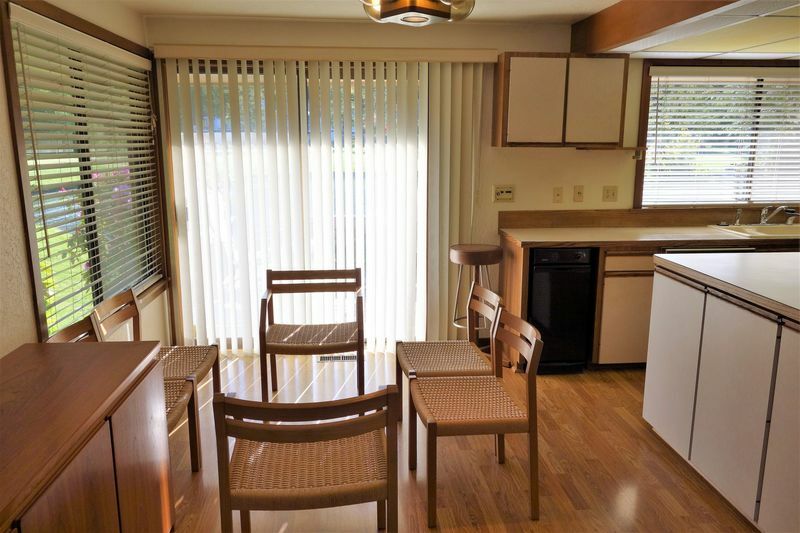 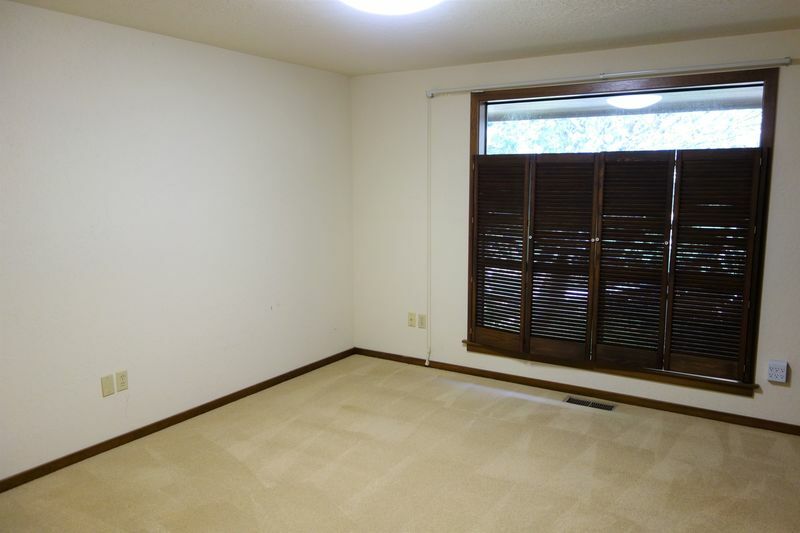 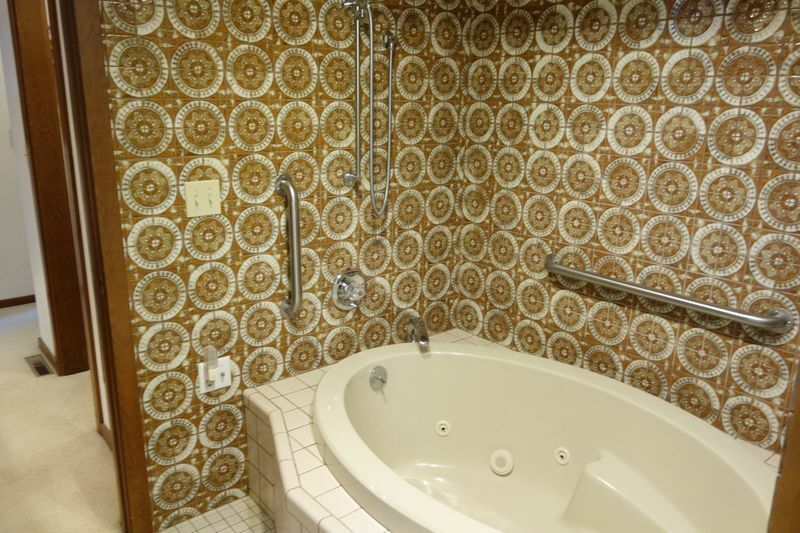 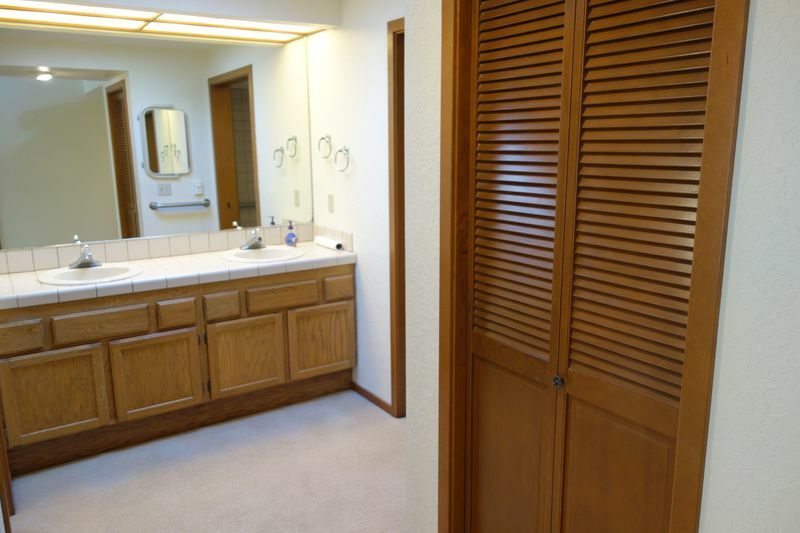 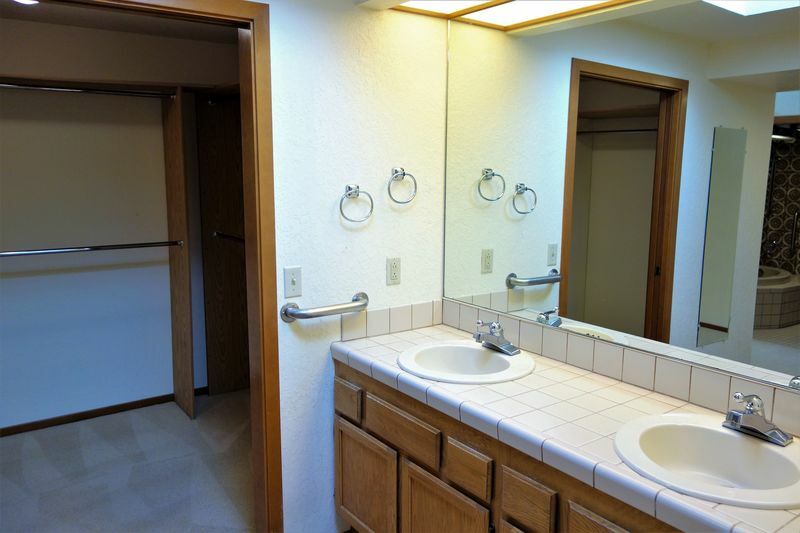 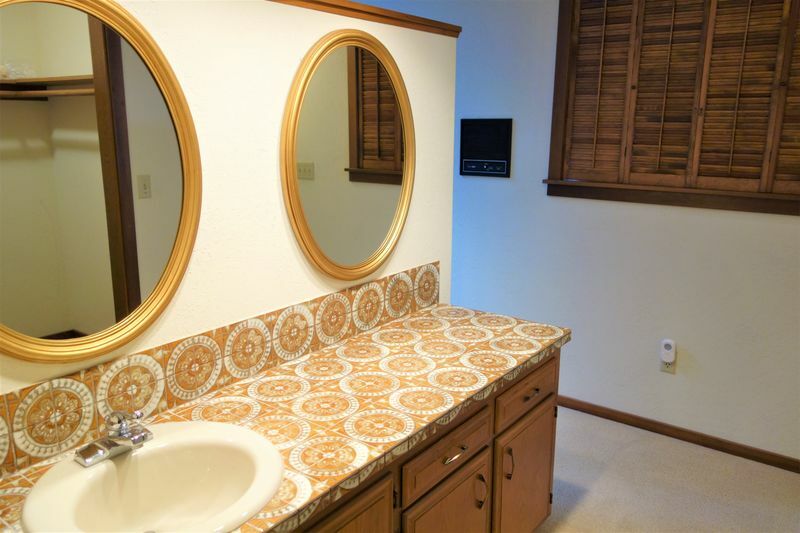 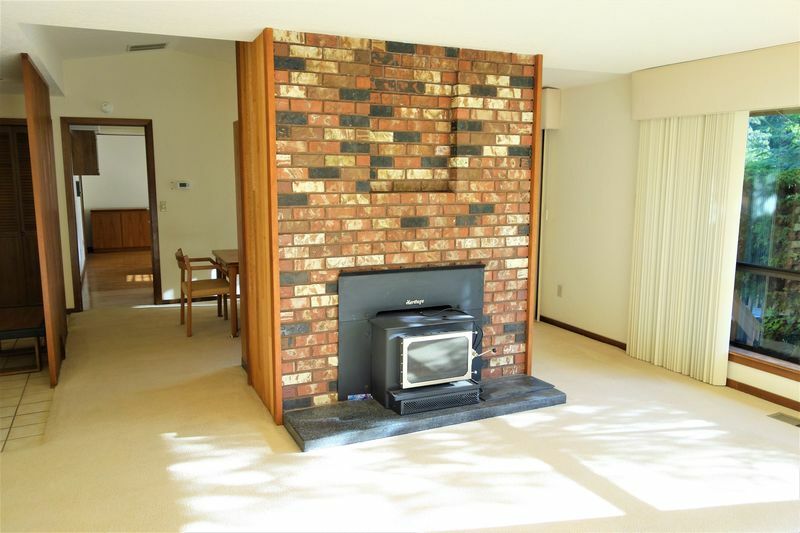 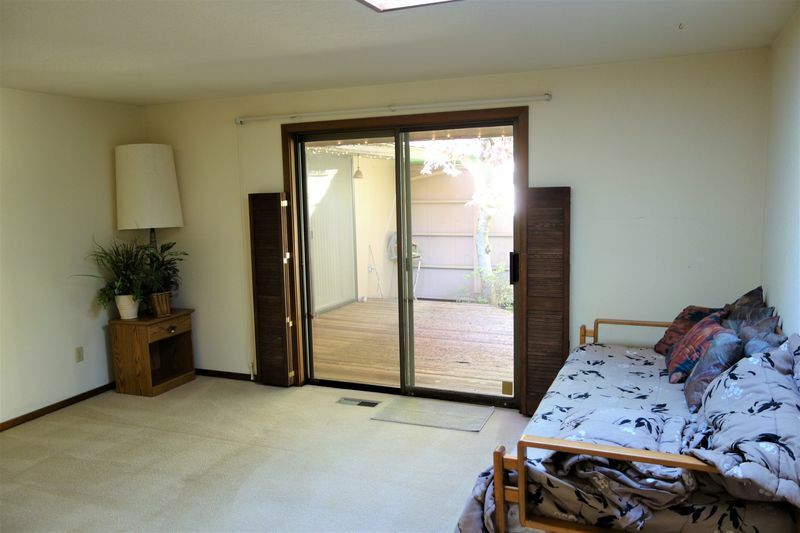 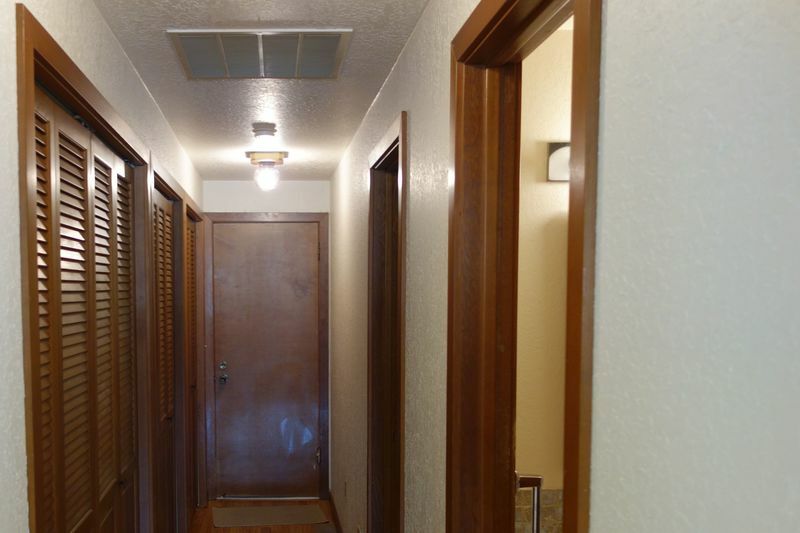 Spacious bedrooms, and the master has a huge easy no-step tiled shower--perfect if there is any difficult in motion. 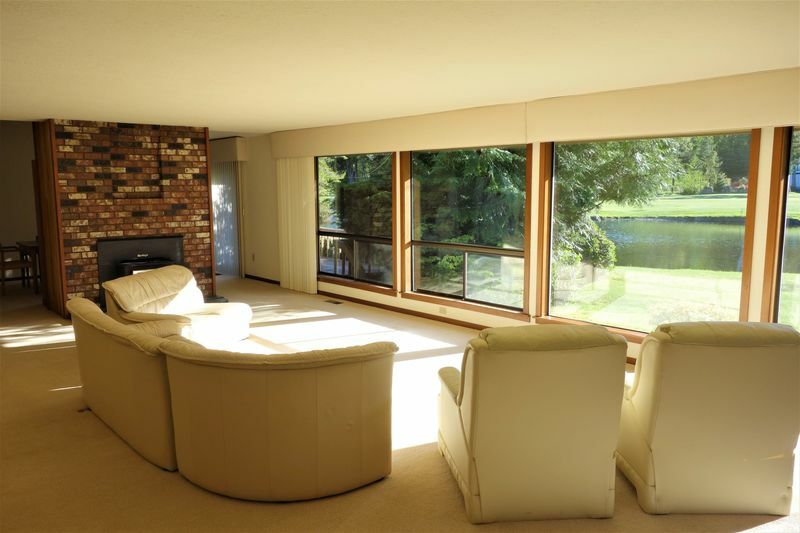 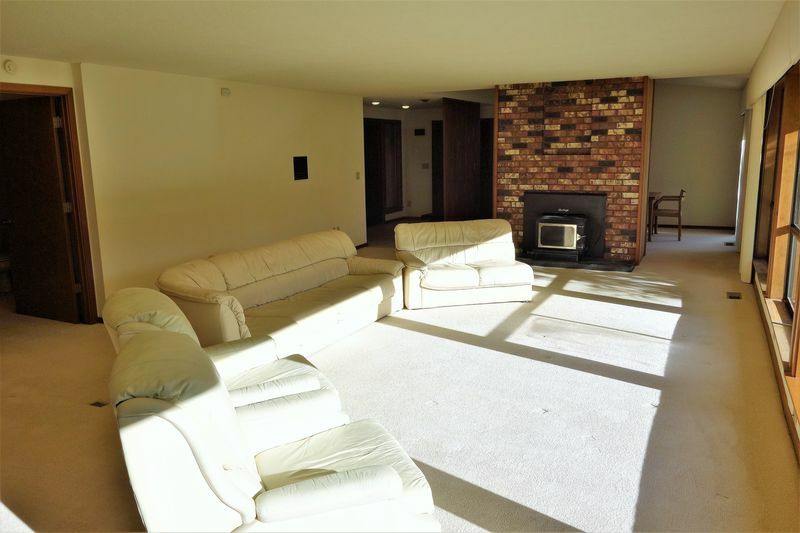 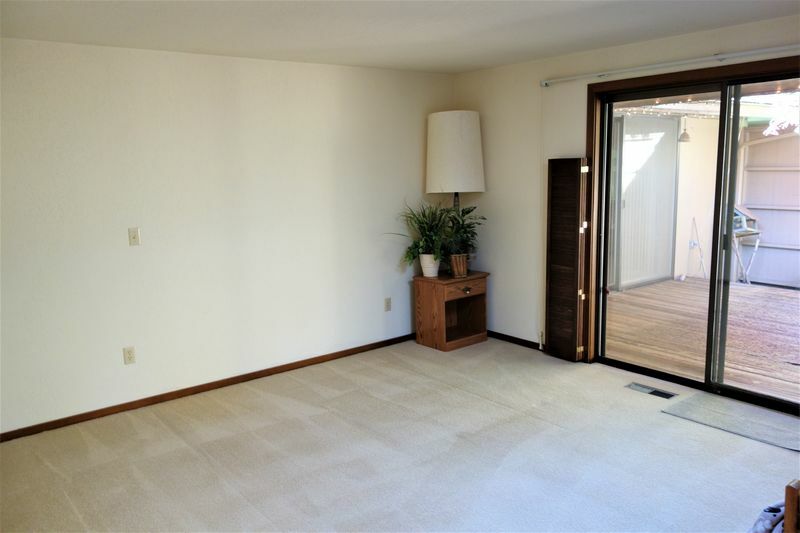 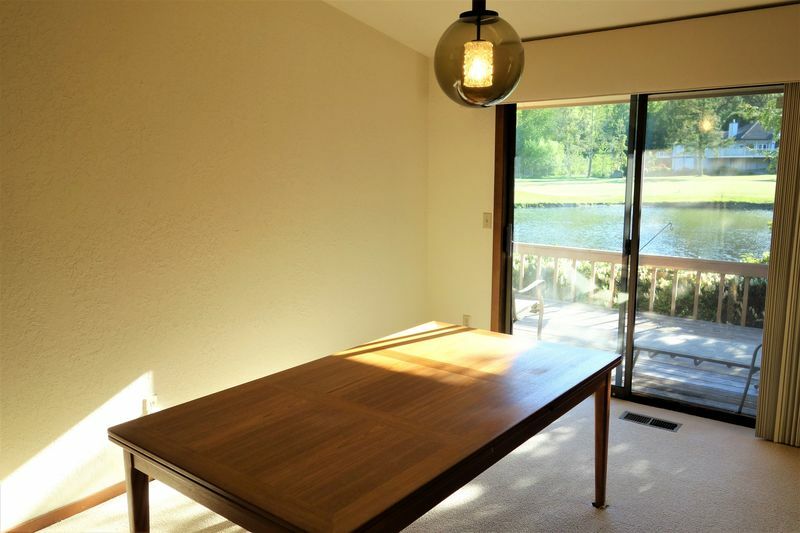 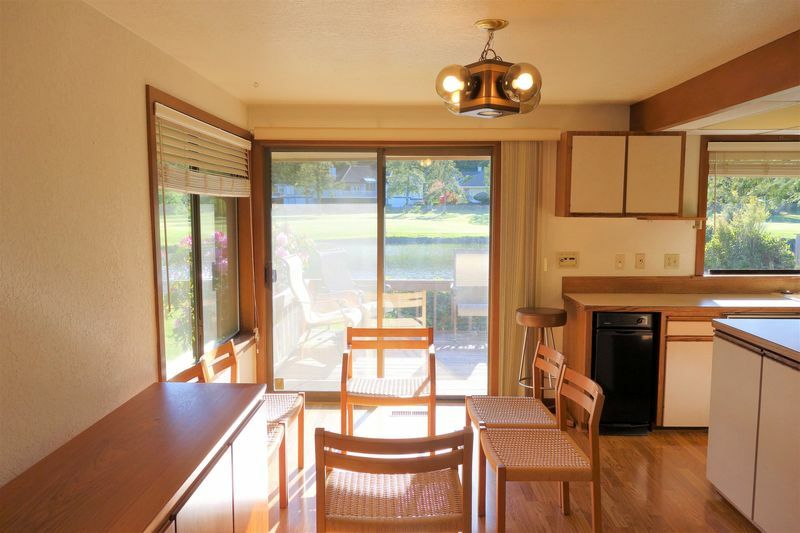 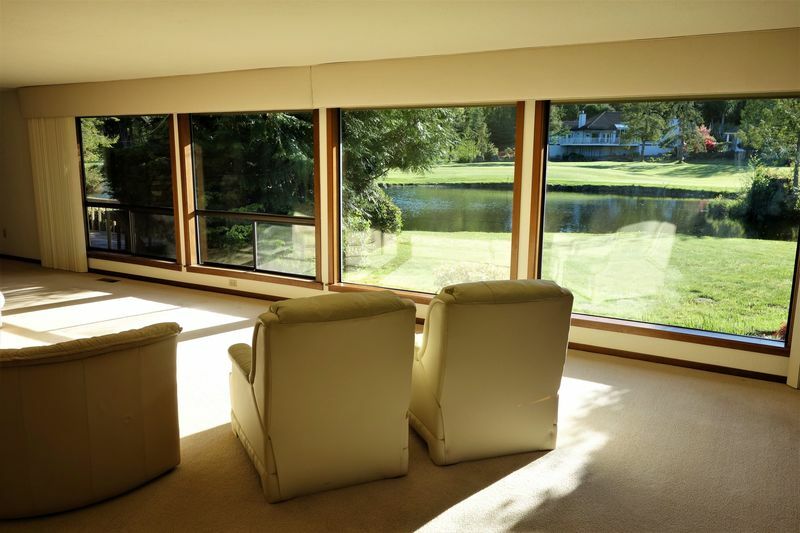 The incredibly generous living room is complete with efficient wood burning insert and HUGE view windows onto the pond and golf course. 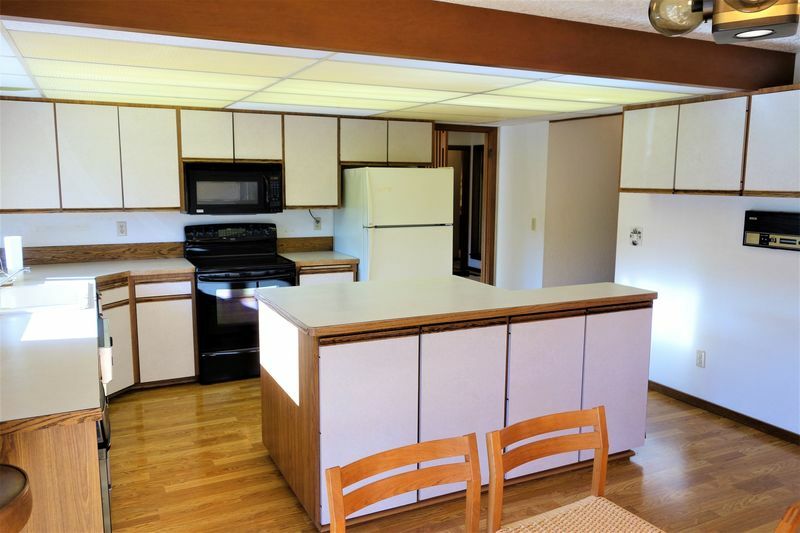 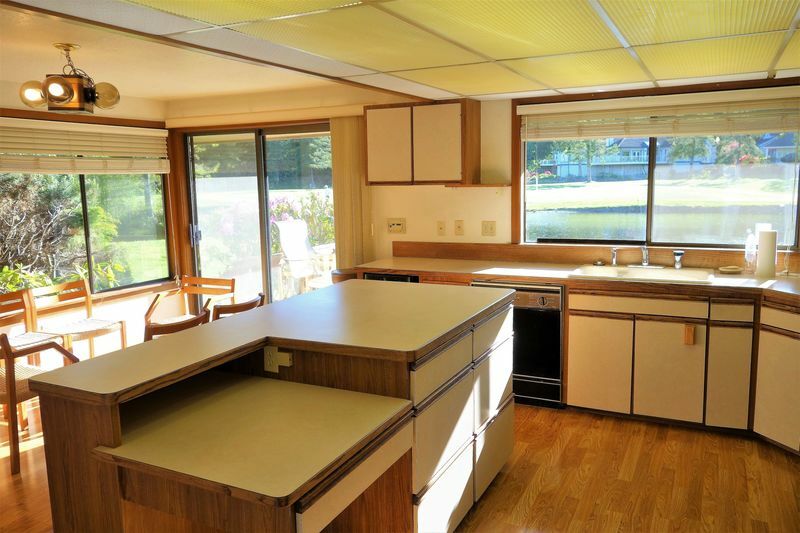 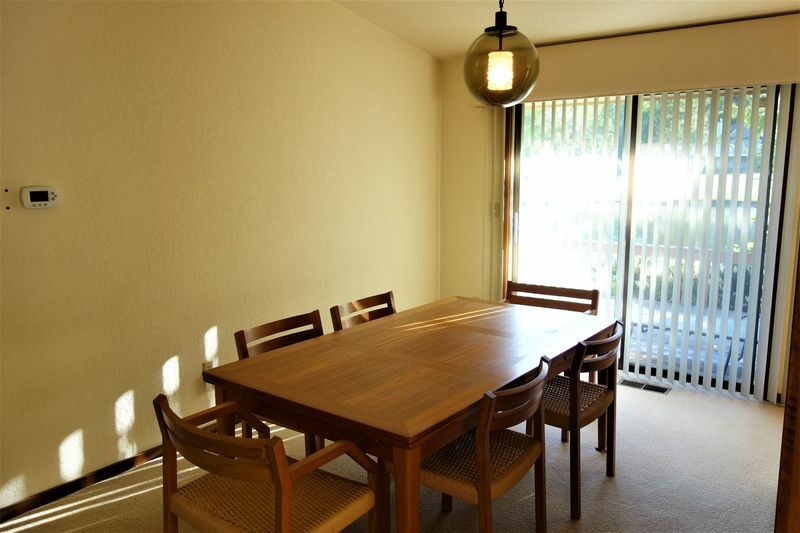 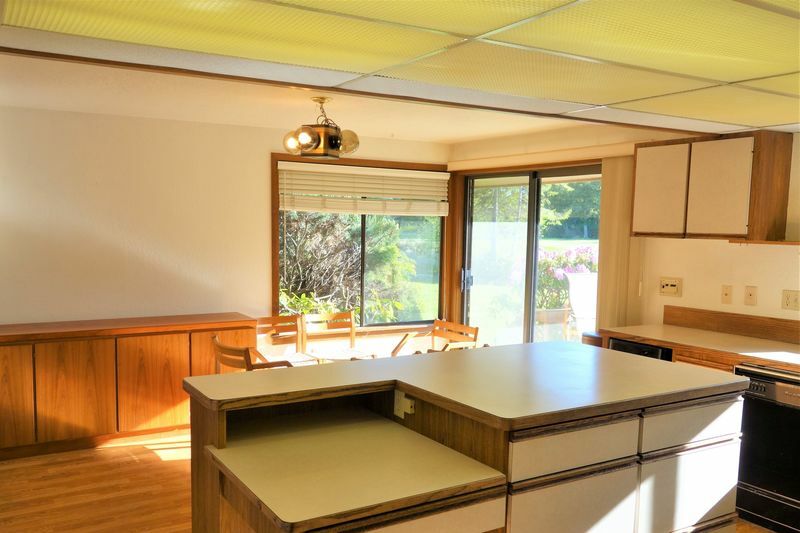 The large kitchen features large view windows, lots of preparation counters and cupboards and eating space, plus there is a separate dining room area. 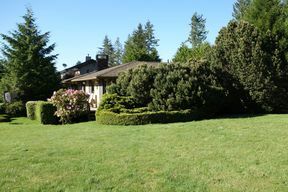 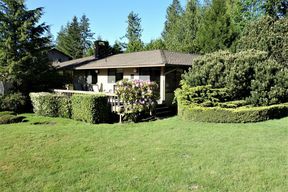 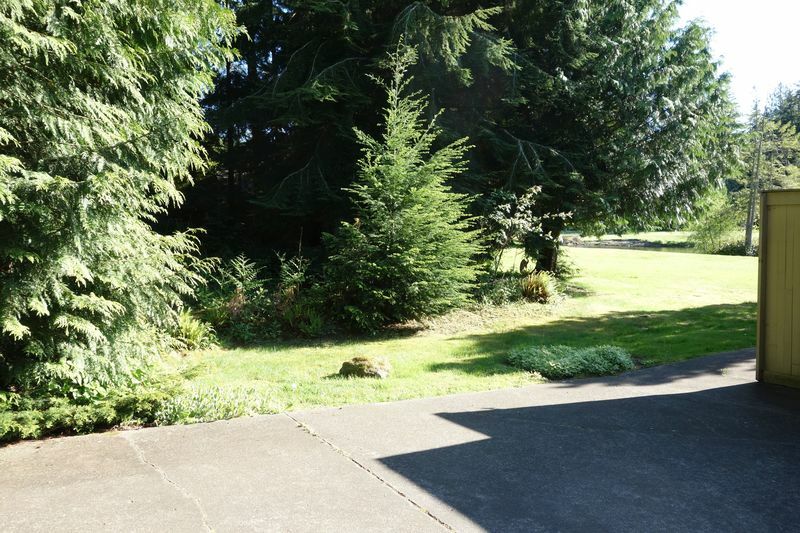 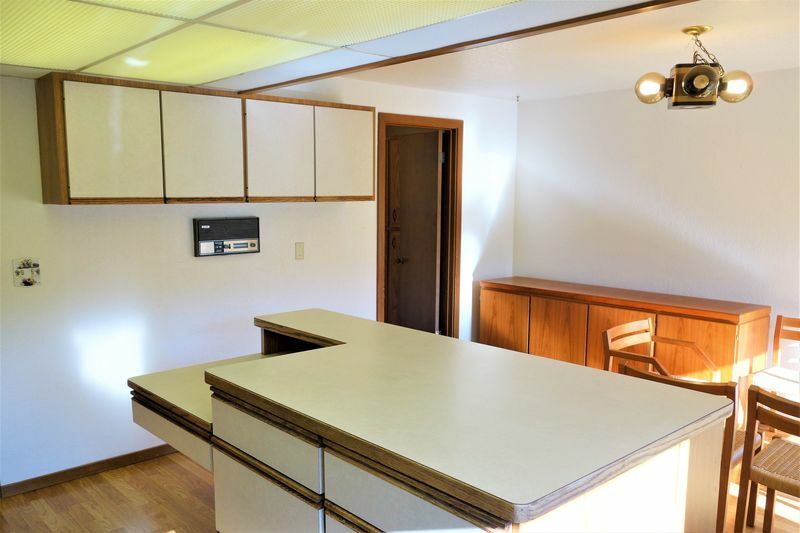 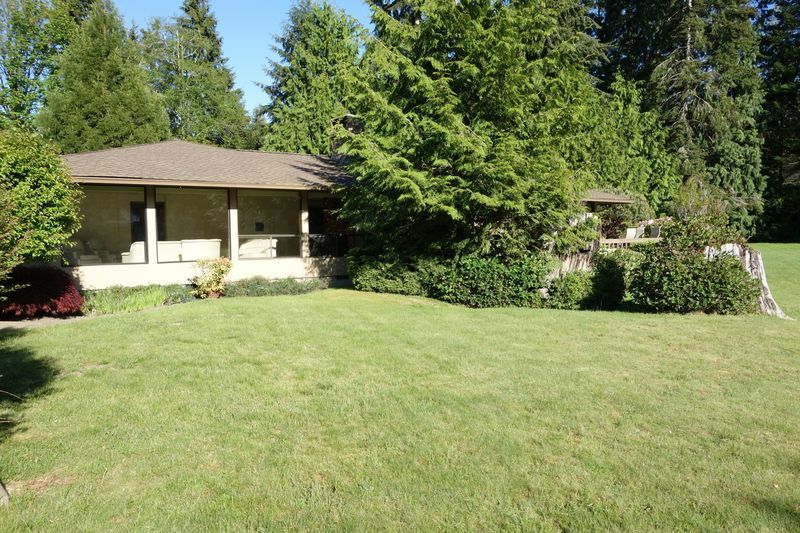 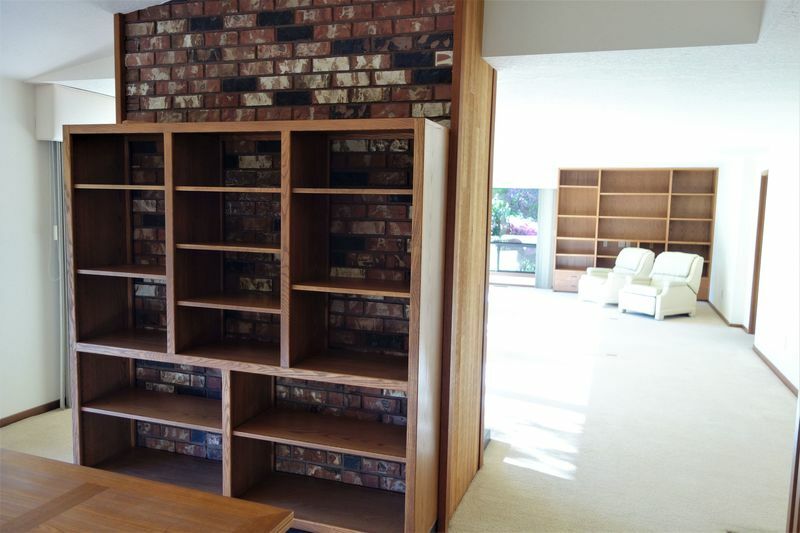 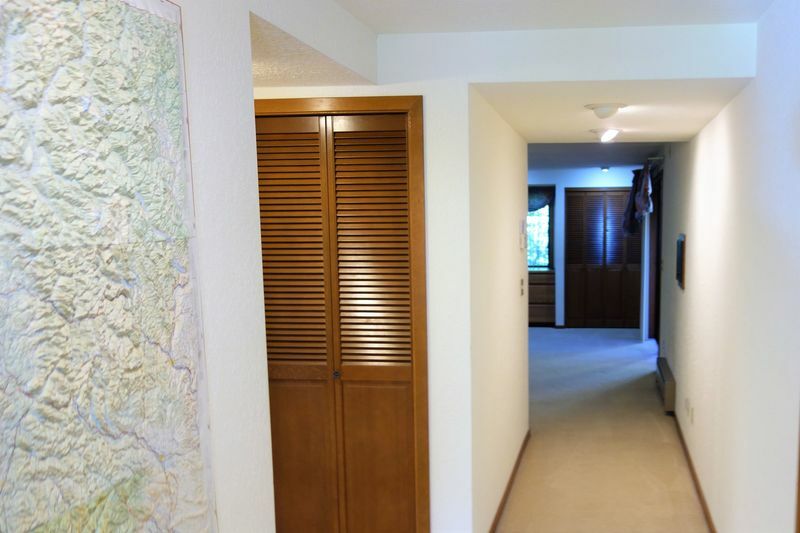 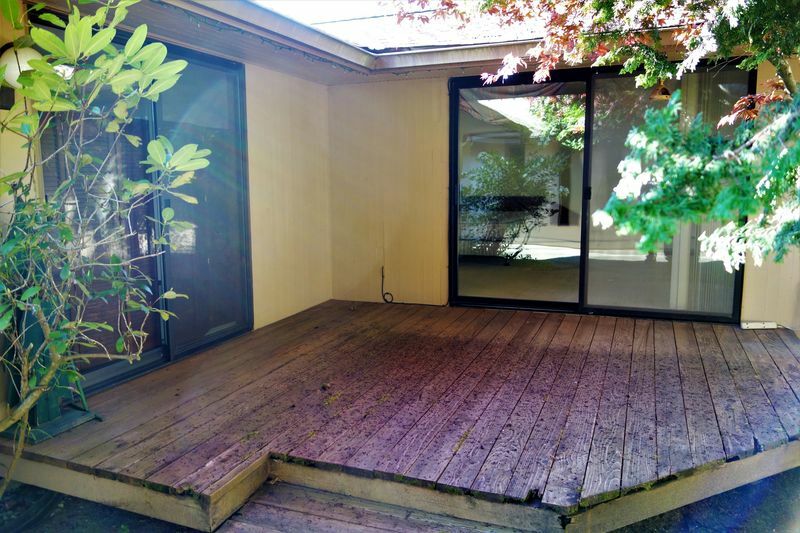 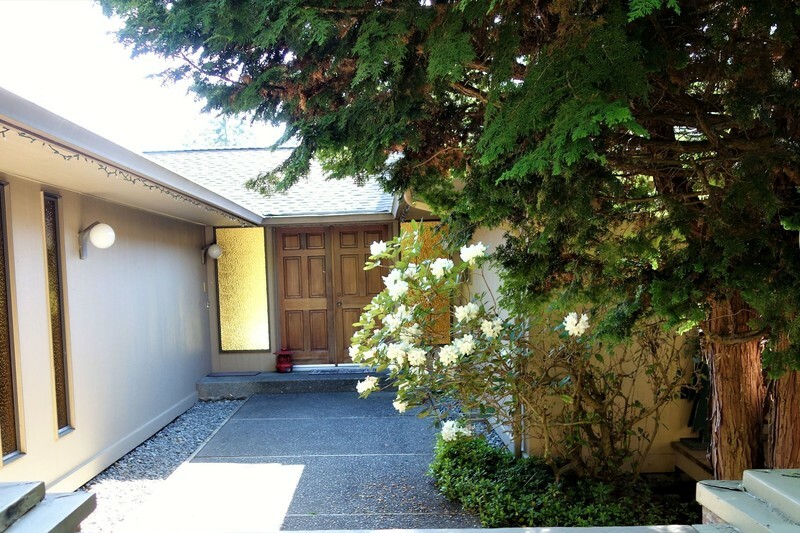 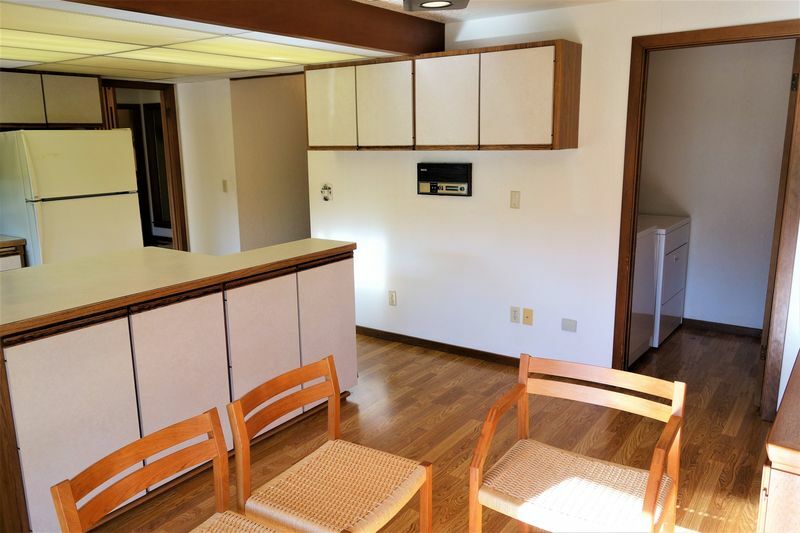 With an oversize double car garage complete with spacious workbench--make this classic Port Ludlow home yours. 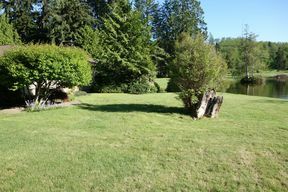 AND the adjacent vacant land lot is groomed and most parked out--also listed for sale (MLS # 1299888). 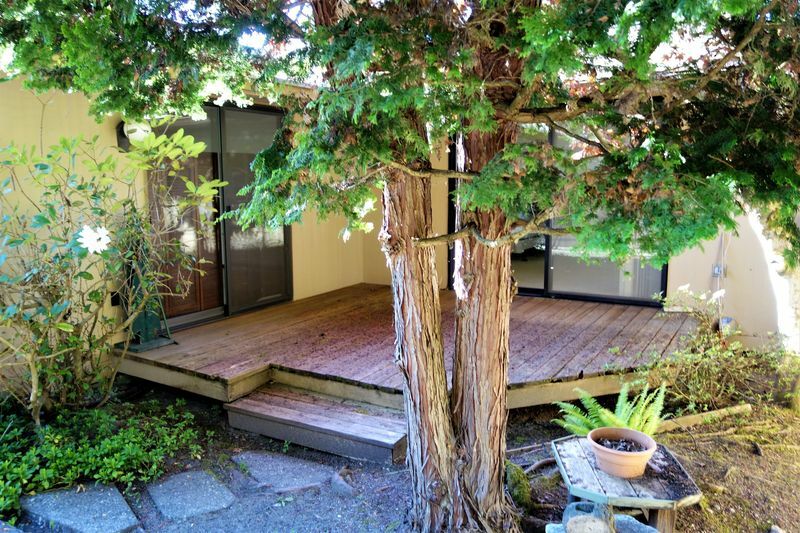 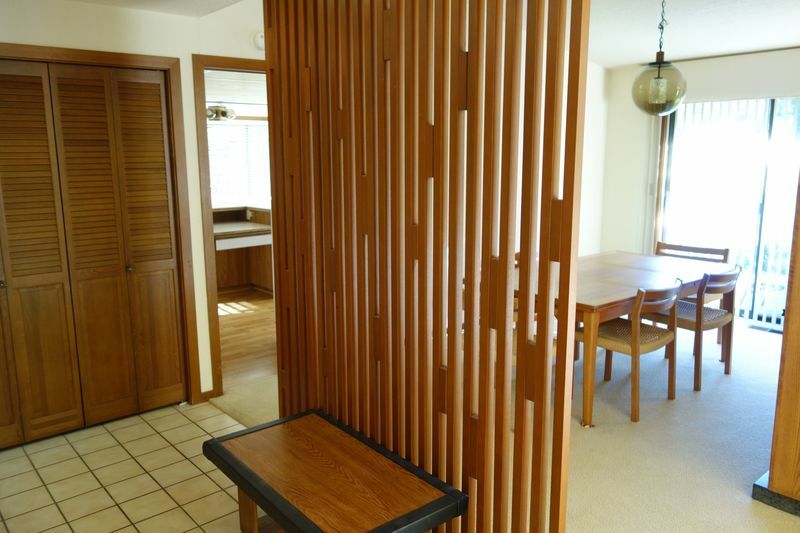 Purchase along with the home (it's fully buildable with sewer hook up already paid--a $14K value. 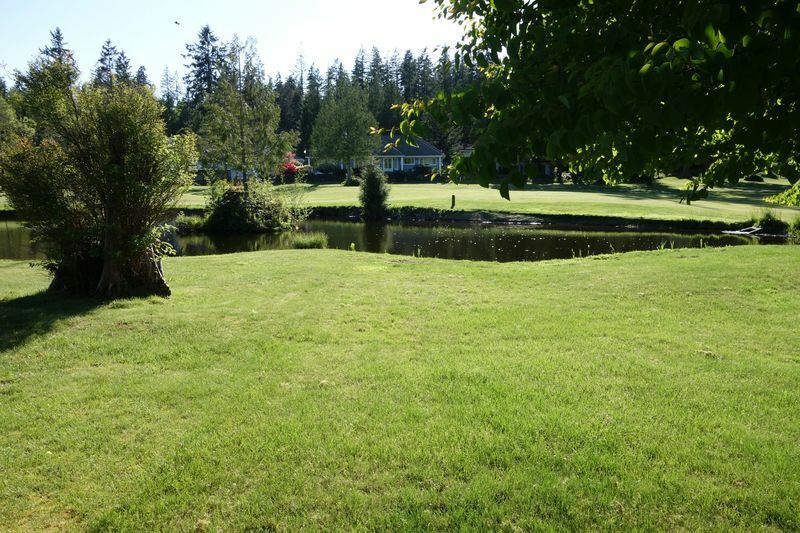 The parcel is listed for $99,500--enjoy both and maintain your privacy buffer or develop the land. 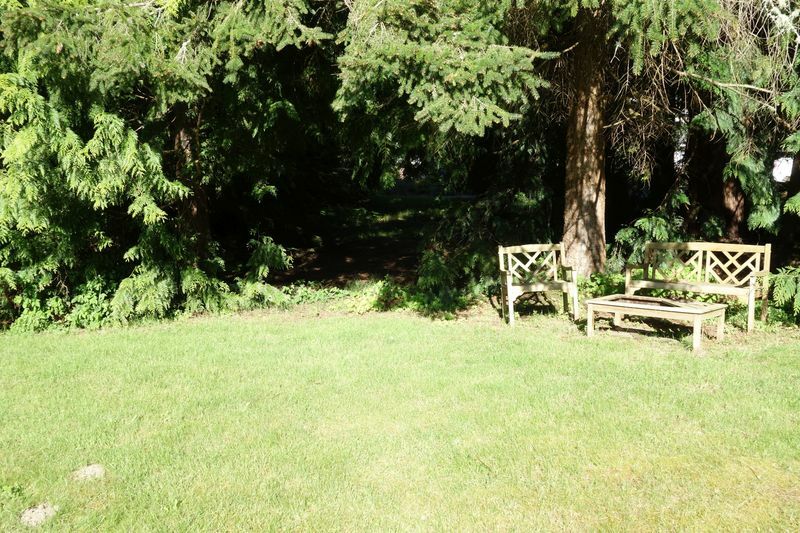 Further discounted price is available for both together.) 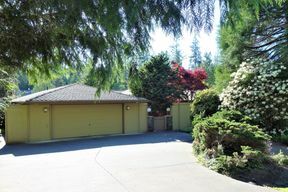 Call 360-437-0800 for further information and to come and see.